HSMAI negotiates with relevant conference and training organisations to bring you a calendar of upcoming events and training courses in Asia Pacific. Watch out for our HSMAI Member discounts on selected events! A unique program put together by the team of Hospitality Leaders which form HSMAI’s Revenue Advisory Board. We listened, now we are delivering! BLENDED LEARNING AT IT’S BEST! This fast paced two day workshop is a great opportunity for anyone who is looking to learn more about managing revenue in a hotel or any accommodation business. 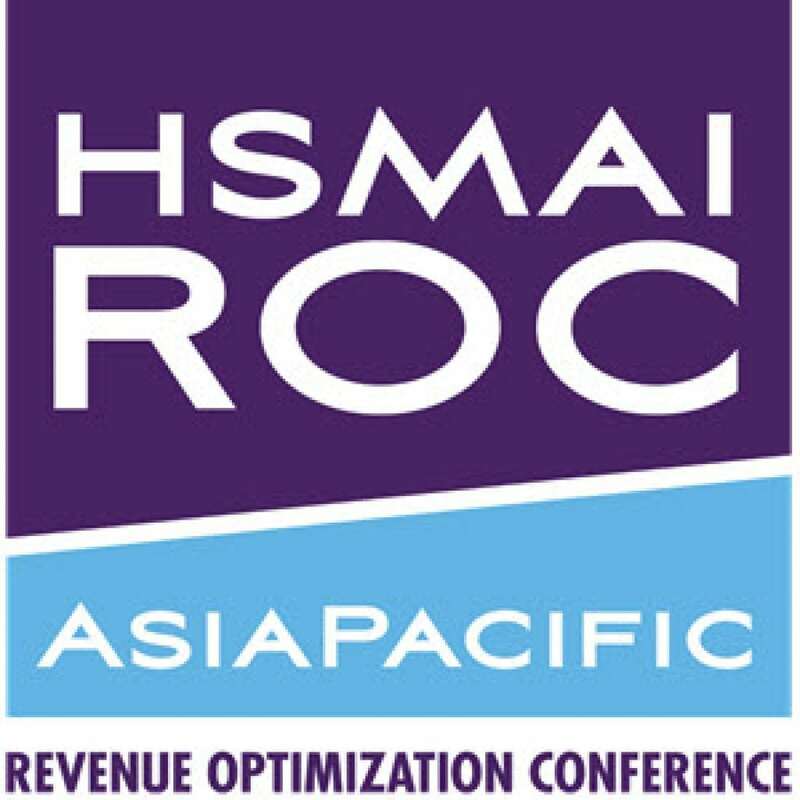 The only place to see the Hotel leaders in Revenue Management in Asia Pacific sharing their insights and knowledge on trends in Hotel Revenue, Optimization, Distribution, Pricing, Data and more. ITB Asia, Asia’s Leading Travel Trade Show, is an annual three day B2B trade show and convention designed to bring together the key travel industry leaders in the region. It convenes international exhibitors and buyers from the MICE, Leisure and Corporate travel markets. Today, ITB Asia is the premier meeting place for the travel trade industry for forging new partnerships and strengthening existing business relationships with the most important players in the region. On its eleventh year, ITB Asia will be held in Marina Bay Sands in Singapore on October 16 -19th, 2018. The show is organized by Messe Berlin (Singapore) Pte Ltd. In 2005, the growing stock of forests worldwide was about 434 billion cubic meters, 47% of which was commercial.